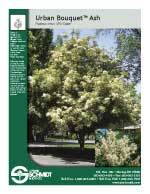 Billowing clouds of creamy white, fragrant panicles cover its branches in May and June. This seedless selection blooms heavily and reliably on an upright oval frame. 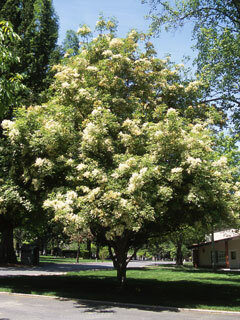 Suitable for street use and smaller yards, this cultivar adds uniformity to a great urban tree species.